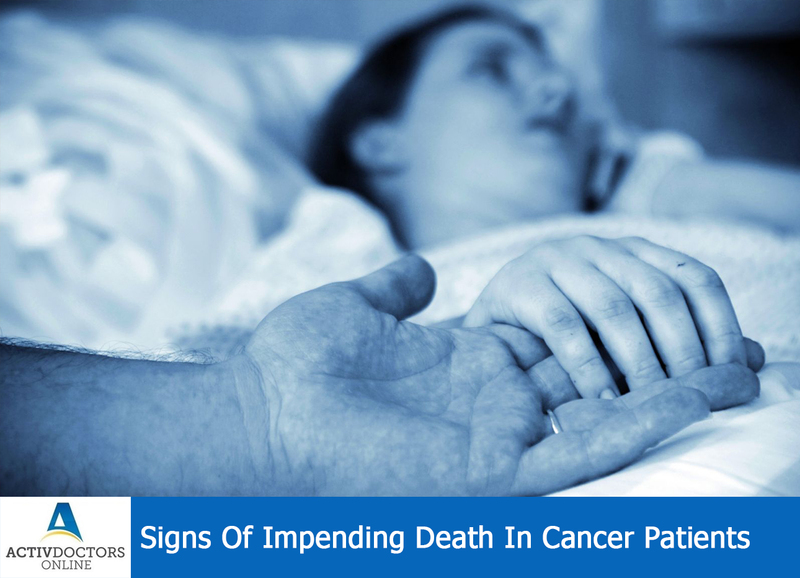 Cancer is one of the life threatening diseases. If not identified in early stages and appropriate treatment not give, then death is inevitable!! There is a myth that cancer means death!! But that is not true, a few early stages of cancer is curable and non-remissible!! The above mentioned signs are suggestive of impending death!! Accept the fact, provide the love and care cancer patient expects!! Fulfilling their wish can only be done and nothing apart! !